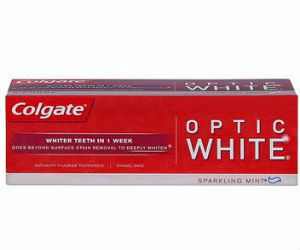 Print a Colgate Coupon NOW and hold on to it until 7/10! Final Price: FREE + $0.50 money maker! !